Why is Stormwater an Issue? Who should inspect/maintain my system? 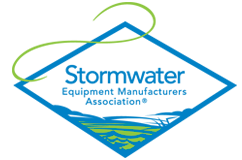 SWEMA has published a template for a stormwater maintenance agreement between the builder and the owner and a template for a stormwater maintenance ordinance. Contact Laurie Honnigford for more information, [email protected] or +1 (720) 353-4977.